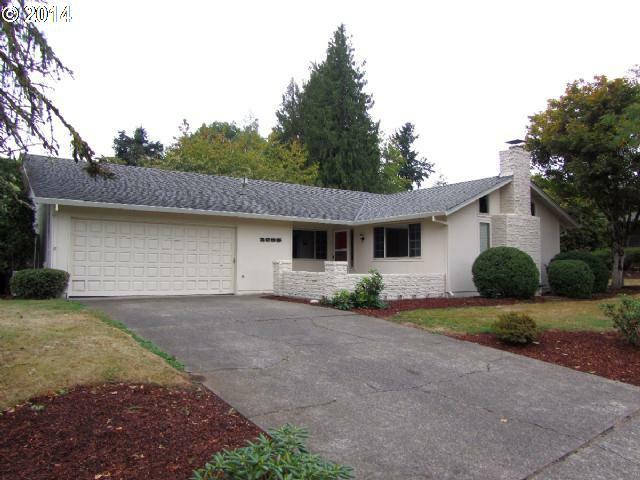 This attractive, just-listed 3 bedroom/2 bath Canby home features a prime north Canby location near Willamette Valley Country Club and is move-in ready. Features include efficient forced air gas heat, central A/C, a spacious fenced backyard and garden area, plus freshly painted exterior, laminate floors, sunken living room with fireplace and dual courtyards. 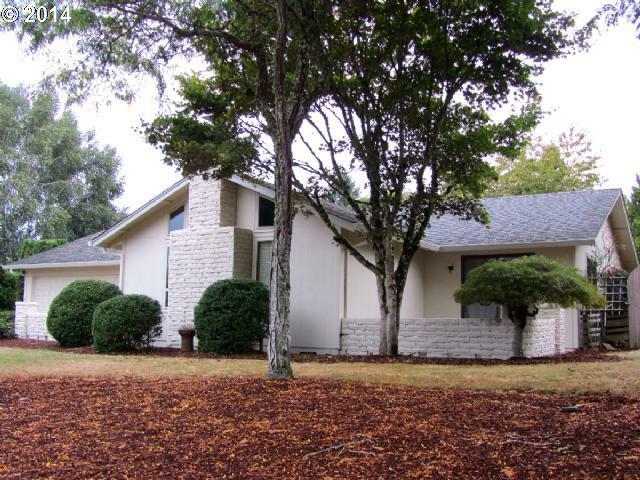 View the full color flyer on this terrific Canby property by clicking here, or on the image above. Applicances included, too! This property is now available for $264,900. A new report on our Canby, Oregon real estate market was just released. This new report confirms strong prices are still being commanded for Canby homes. However, over the past week, the average market time to sell a Canby home has bumped up a bit, from 135 to 144 days. Prices also dipped a bit from a median list price of $324,200 to $319,900. View the complete report on Canby real estate here, or click on the above image. Thinking about selling your Canby, Oregon home? Demand remains strong and housing inventory is low. Contact our CanbyHomes.com sponsors at Certified Realty using the below contact form for a FREE report on what your Canby property could sell for in today’s market. According to the Regional Multiple Listing Service, 16 Canby homes have already sold so far this month, with nearly a full week left to go. Prices for these sold Canby homes range from $102,000 to $720,000. Curious about which homes sold and for how much? Click here or on the above image to find out. Once there, you’ll see September’s month-to-date sold Canby homes, complete with prices and photos. Depending on your computer and Internet connection, the photos can take a minute or two to load. Thinking about selling your Canby home? Find out what your property could sell for with a FREE report from Certified Realty, our CanbyHomes.com sponsor. Simply complete the convenient contact form below. A new report on Canby real estate was just released by Ticor Title Company. This survey confirms a significant upward price trend for Canby homes, particularly over the past few months. According to this new report, the median list price for a Canby home is now just under $325,000. 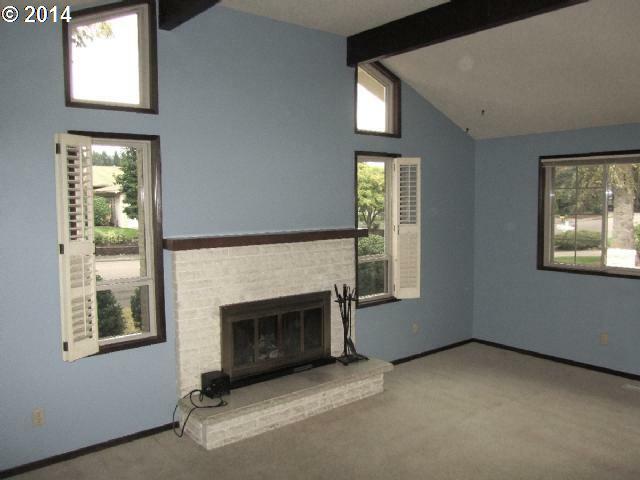 And the average market time to sell a Canby home? That figure is now at 135 days, or right around 4.5 months. 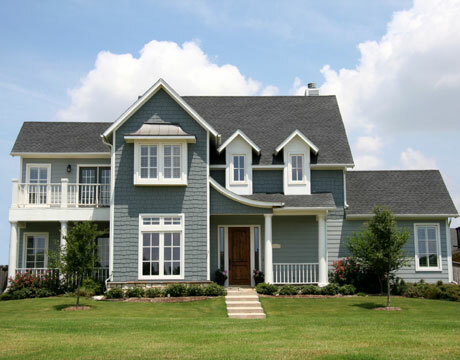 Thinking about selling your Canby home and curious what it could sell for? Now could be the perfect time, since Canby home inventory is low right now and competition among sellers is diminishing. It’s truly a seller’s market. Our CanbyHomes.com sponsor, Certified Realty will provide you with a FREE report that is tailor-made for your own property. Certified Realty is the only locally owned real estate firm owned and operated by graduates of Canby public schools. For your FREE report, simply contact your local real estate experts, Certified Realty, using the convenient form below. 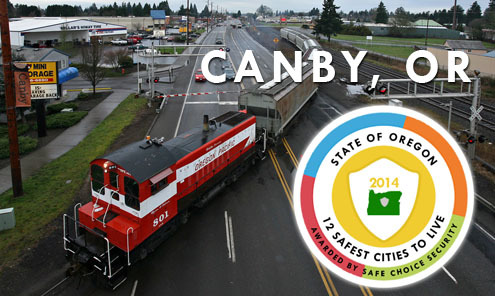 A recent survey confirms something Canby, Oregon residents already know: Canby is a pretty safe place to live. Canby, Oregon is south of Portland on the northwest side of the state. 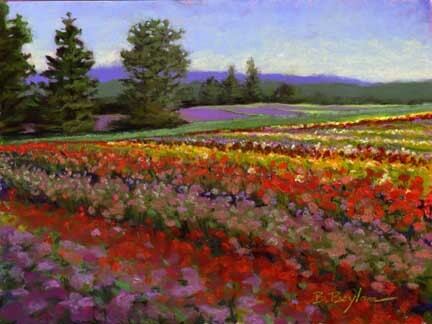 Nicknamed “Oregon’s Garden Spot” it is bordered on 3 sides by rivers and is located in the Willamette Valley. Because the city is within a reasonable drive to the city, it gives residents the convenience of proximity to the city while being able to embrace a much smaller town life. The town is actively offering incentives to businesses to attract them to the area. 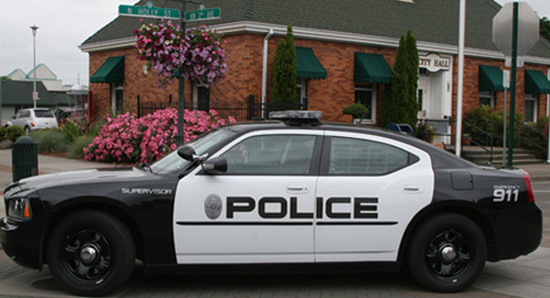 The Neighborhood Association and the efforts of the town police have delivered the desired results – crime rates low enough to qualify for the top 10 safest cities in the state. To see which other Oregon cities made the list, view the entire report here.